EFM’s Board of Directors and staff unites investment and forestry professionals with cross-functional experience and deep sector knowledge. The result is a team with depth, creativity, and agility that can guide a project from integrated landscape planning to complex financing as well as practical on-the-ground management solutions. Spencer B. Beebe is the Chairman of EFM and the Executive Chair and Founder of Ecotrust, a non-profit organization in Portland, Oregon. Mr. Beebe founded Ecotrust in 1991 after acting as the founding president of Conservation International and, prior to that, helping develop The Nature Conservancy's International Program. As Chairman, Mr. Beebe assists in raising capital and provides strategic direction and guidance on forestland acquisitions. Over his career, he has raised millions of dollars in grants and capital to fund, launch, or capitalize over 20 non-profit and for-profit organizations, including Conservation International, Ecotrust, Ecotrust Canada, and ShoreBank Pacific, among others. 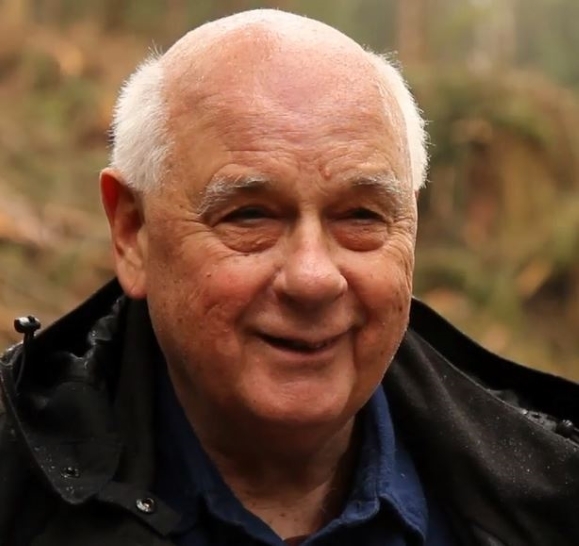 Having profitably managed family forestlands in Oregon for over 20 years using many of the natural forest management approaches utilized by EFM, his insight is indispensable. Mr. Beebe has a Master's Degree in Forest Science from Yale and a B.S. in Economics from Williams College. Bettina helped launch EFM and joined the company as CEO in 2008. 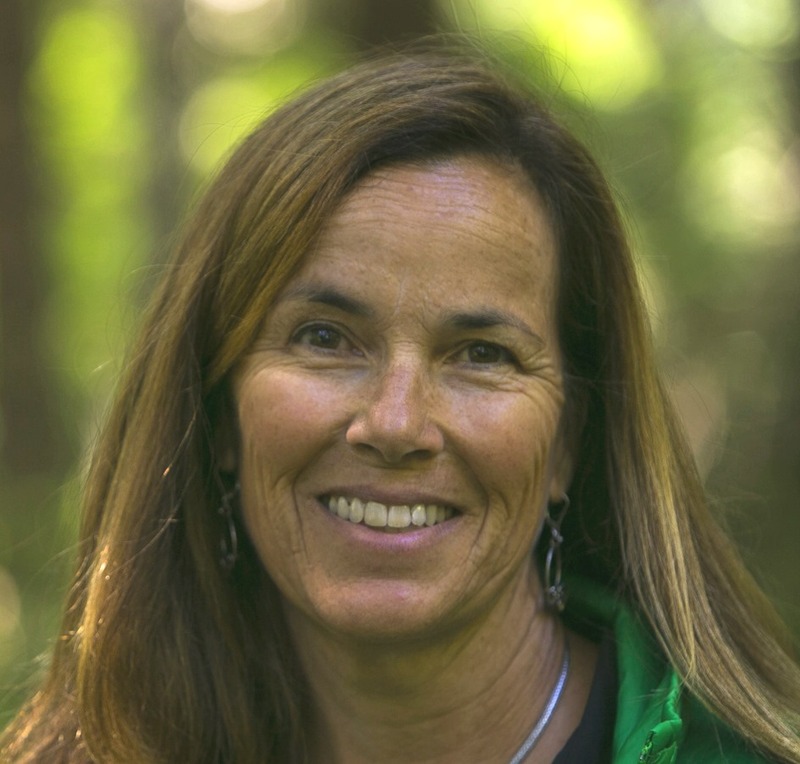 Bettina has spent the past 30 years working to promote economic viability, social equity, and environmental health in the Pacific Northwest with a particular focus on forestry. A former vice president of Ecotrust’s Natural Capital Fund and commercial banker, Bettina has over 30 years of experience in banking, impact investing, and fund management. 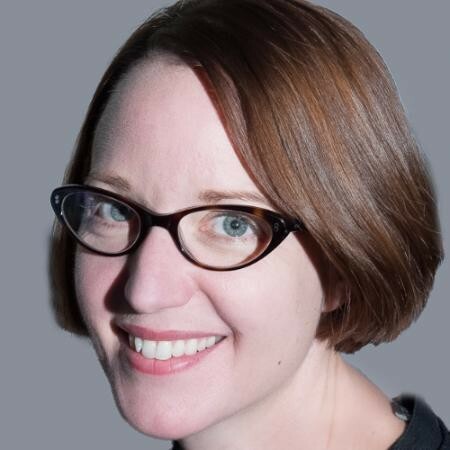 She also has significant expertise in ecosystem service markets, particularly the forest carbon market, where she is involved in developing protocols for forest carbon projects at the state and federal levels. Previously, Bettina was Vice President at Ecotrust for forestry programs and for the Natural Capital Fund, a fund which invests in key businesses and initiatives in the conservation economy. Prior to joining Ecotrust in 1993, she was a vice president and commercial lender at First Interstate Bank of Oregon. Bettina has an MBA from the University of Chicago. Over 15 years of fund structuring, business development and environmental finance experience. Amrita joined EFM in 2011 and is a member of EFM’s management team. In this role, she shapes the company’s growth and impact investment strategies managing new product development, fund structuring and investor recruitment. Additionally, as a member of the investment committee, she contributes to property sourcing, transaction structuring, conservation finance, and carbon project development. Prior to EFM, Amrita was an Assistant Manager with Pricewaterhouse Coopers in Singapore for 5 years and she subsequently cultivated a passion for financing the growth of environmental business while working for Piper Jaffray’s clean-tech banking group. Her love for forests began during a stint in Indonesia where she helped develop a carbon project on 200,000 hectares of pristine tropical peat forest. 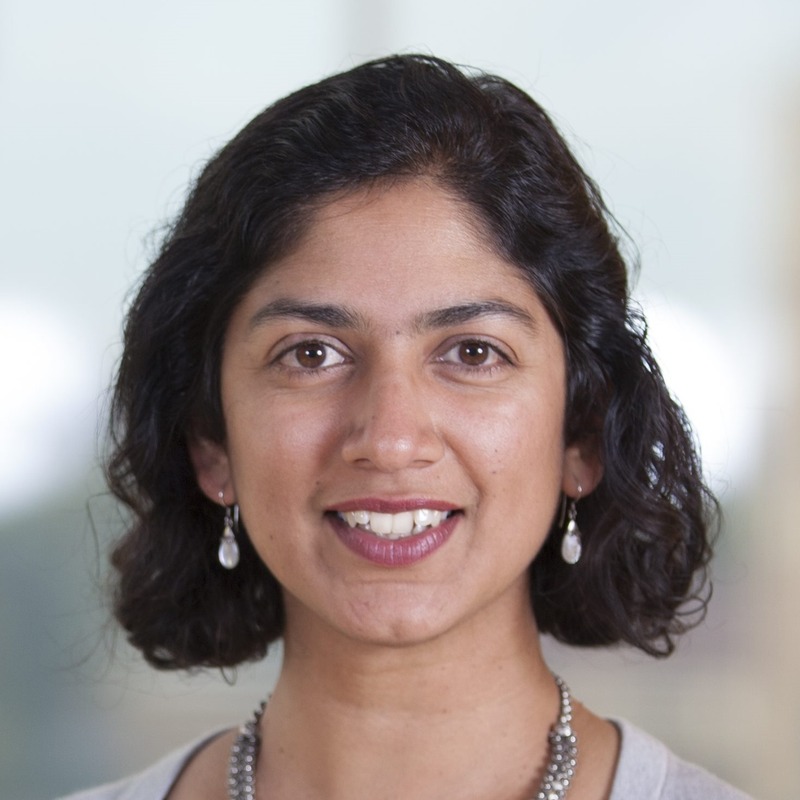 Amrita is a Fellow of the Erb Institute and graduated from the University of Michigan with an MBA and an MS in Natural Resources. Chris leads the day-to-day operations of the Management Company and its Funds including finance, accounting, tax, valuation, financial reporting, investor reporting, compliance and office operations. He has 30 years of experience in the financial services and investment industry most recently as Chief Operating Officer at Prime Buchholz, an institutional investment advisor headquartered in the greater Boston area. Prior to Prime Buchholz, Chris served as Chief Financial Officer and Treasurer of World Learning, Inc., a global education organization, and held several executive roles at State Street Global Advisors and State Street Corporation. Chris started his career in the Boston office of KPMG as a Manager in the banking and capital markets audit practice. Chris has an MBA from Boston University and a BA from the University of Vermont. Darin brings over a 20 years of silviculture and restoration forestry systems expertise to EFM as the company’s Senior Forester. In this role, he is the architect of EFM's forest management plan and he supervises the management and stewardship of all Fund properties including oversight of contractors and consultants. 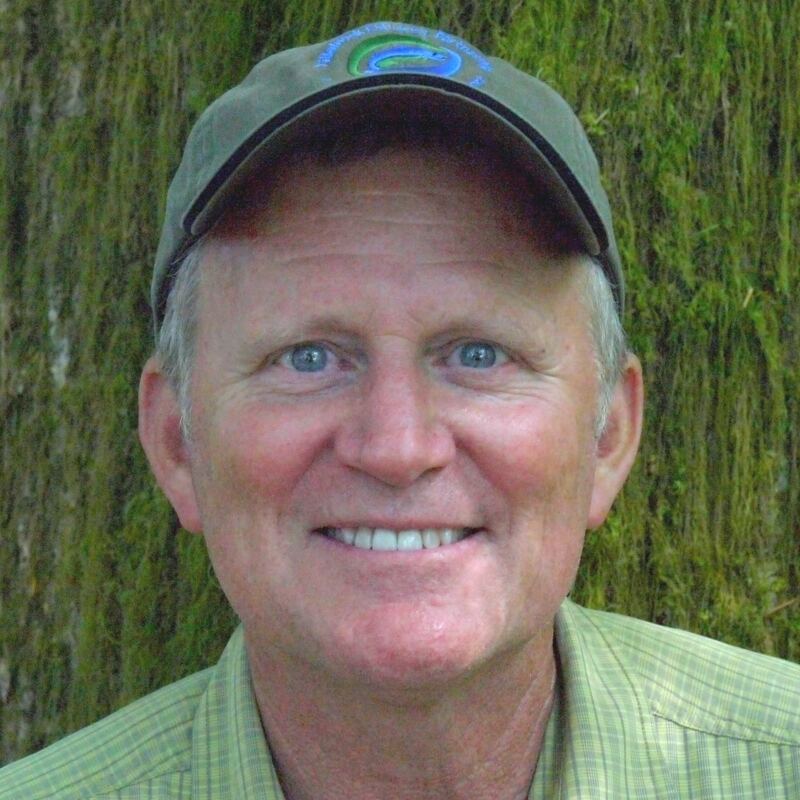 He has worked extensively throughout the Pacific Northwest and beyond to develop innovative forest management systems for clients ranging from local land trusts to the U.S Forest Service International Programs. He brings a wide range of forestry experience to EFM including forest inventory and cruising, alternative silvicultural systems, and restoration of declining and sensitive forestlands. Darin has an M.S. in Forest Ecology and Silviculture from Oregon State University and a B.S. from the University of Oregon in Political Science. Recently he has served as an advisor to a US AID funded project to restore the cedars of Lebanon. Over 30 years of experience in forest conservation and water quality. Dave has worked for over 30 years on forestry, conservation and water quality issues at the international, national, regional, and state levels. At EFM he lends his expertise to the execution of conservation projects and transactions. His jobs with Environmental Protection Agency, Oregon Department of Environmental Quality, the Regional Ecosystem Office, National Park Service, and Forest Service included serving as the Forest Supervisor on Sequoia National Forest and as EPA’s Regional Manager for forests and rangelands. Dave’s experience has ranged from doing prescribed burns on Pinnacles National Monument to helping develop an aquatic conservation strategy for 24 million acres of federal lands. He also helped found and served as the first president of the Scappoose Bay Watershed Council in his home watershed. He has a M.S. in Natural Resources from Humboldt State University and a M.P.A. in Public Administration from George Washington University. David Pollock has had an extensive business career spanning 30 years and three continents. 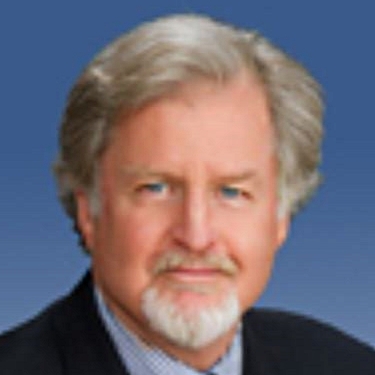 Most recently, he was the President and CEO of Stormwater Management, Inc, a leading supplier (design, manufacture, and distribution) of effective stormwater solutions to the construction, industrial, and municipal sectors in the United States. Mr. Pollock became involved with Stormwater Management in 1998 and lead dramatic growth while creating an acclaimed internal environment for all employees. As CEO and an investor, he guided the company through a sale to CONTECH Construction Products, Inc in 2005, at which time the company had sales exceeding $35 million, 155 employees and systems in 48 states and five countries. Previously, Mr. Pollock had a broad international career with leading companies, such as Cummins Engine Company, Onan Corporation, Hyster/NMHG, and Kässbohrer Geländefahrzeug, the leading manufacturer/supplier of snow grooming equipment. John Earhart is the chairman and founding shareholder of the Global Environment Fund (GEF) Management Corporation, a $1 billion private investment management firm focusing on businesses that improve environmental quality and manage natural resources in a sustainable manner. He serves as Managing Partner for the GEF Global Emerging Markets Forestry Partners, GEF’s Africa Sustainable Forestry Fund, and has been an active advisor for forest management projects throughout the world. 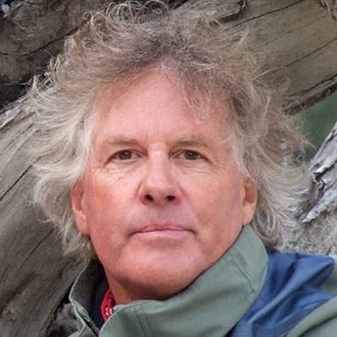 Mr. Earhart has been active in the international environmental conservation field for more than 35 years and has lived and worked in several countries. The majority of his professional life has been dedicated to solving environmental and social problems through sustainable private enterprises and currently sits on a number of corporate and non-profit boards. He is a forestry/natural resources graduate of California State University, Sacramento and the Yale School of Forestry and Environmental Studies. 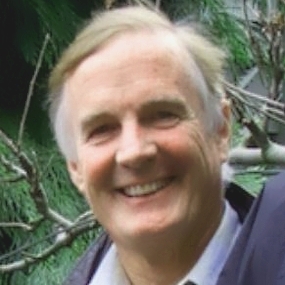 John Gordon is a consultant and partner in Maximum Yield Associates, a forest technology firm, and is chairman of the board and partner in the Candlewood Timber Group/ Forestal Santa Barbara, a sustainable forestry company based in Argentina. He is Pinchot Professor Emeritus at the Yale School of Forestry and Environmental Studies, where he was Dean from 1983-1992 and 1997-1998. He has expertise in the biological basis of forest productivity, the management of research, and forest policy. Dr. Gordon has led several national-level assessments, including those on research and resource management in national parks, forestry research (for the National Research Council/National Academy of Sciences), and Indian forests and forestry. He served as a member of the Congressionally mandated Scientific Panel on Late-Successional Ecosystems, was co-chairman of the Seventh American Forest Congress and has extensive consulting experience with public and private organizations. He has authored or coauthored over 100 publications and is senior editor of a seminal work on biological nitrogen fixation in temperate forest ecosystems. 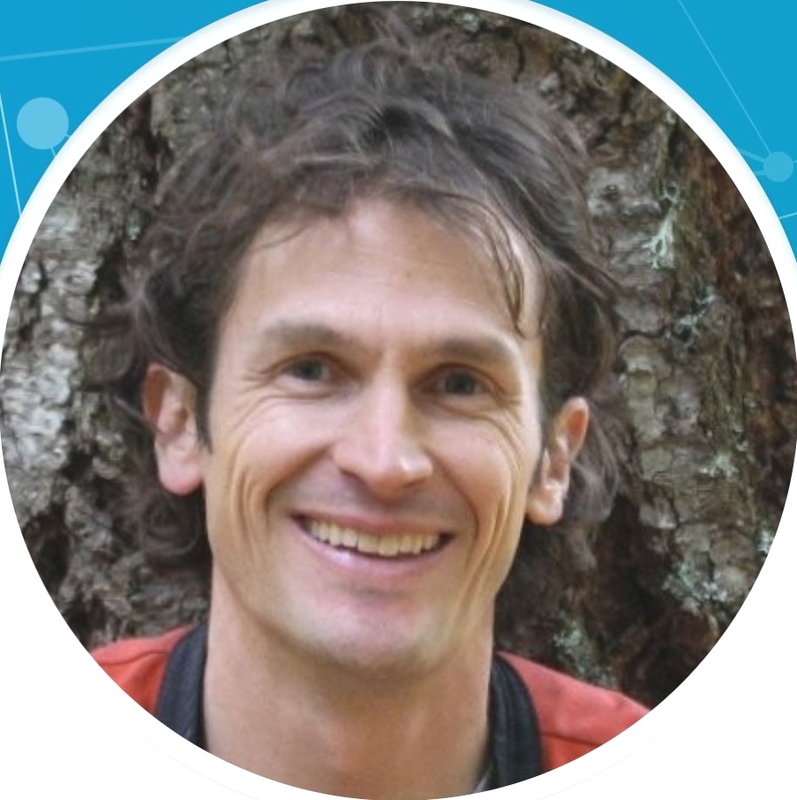 Dr. Gordon has a Ph.D. in plant physiology and silviculture and a BS in forest management from Iowa State University, and has been a Fulbright Scholar in Finland (University of Helsinki) and India (Bangalore). Over 15 years of investor relations, investment operations, and institutional services experience. Kim leads the capital raising and investor relations efforts and joined EFM in 2019. She brings over 15 years of experience in developing and serving investors including roles as Director of Institutional Services at Jensen Investment Management, Consultant Relations at Capital Group and Institutional Services at Dimensional Fund Advisors. Kim started her career in Investment Operations at Dimensional Fund Advisors, has an MBA from University of Oregon and BA from Portland State University. She holds the CIMA® certification through the Investment and Wealth Institute and is a member of the Portland Women in Investment Management. Over 15 years of experience in forestry, forest management, and forest analysis. Matt supports EFM by providing analytics and modeling for a full range of forestland investment and management activities. 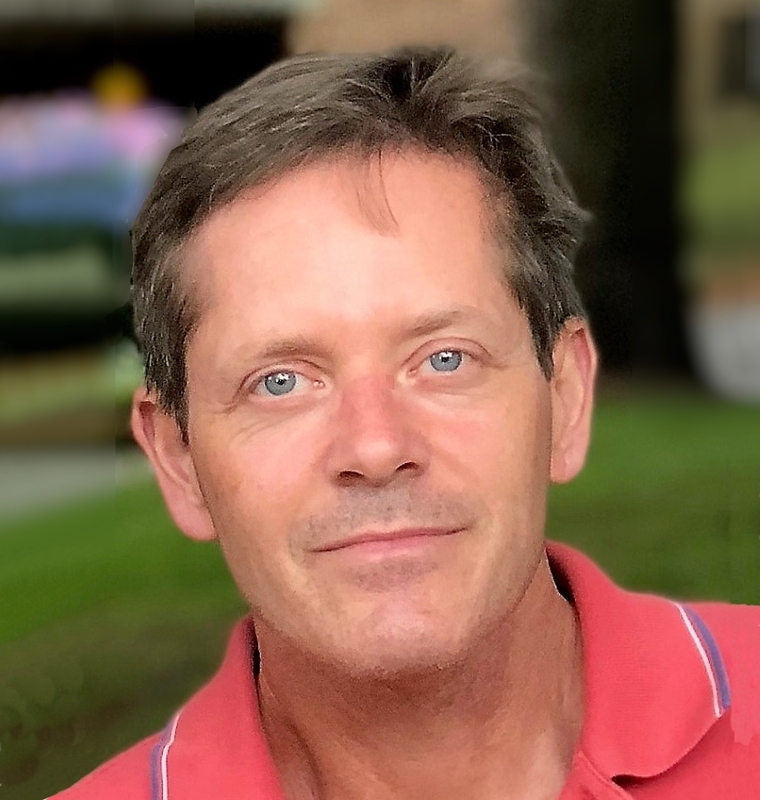 His responsibilities include acquisition valuation modeling, managing the annual property appraisal process, maintaining forest inventory, growth & yield, and GIS systems (FPS & ArcGIS) as well as supporting forest management planning. 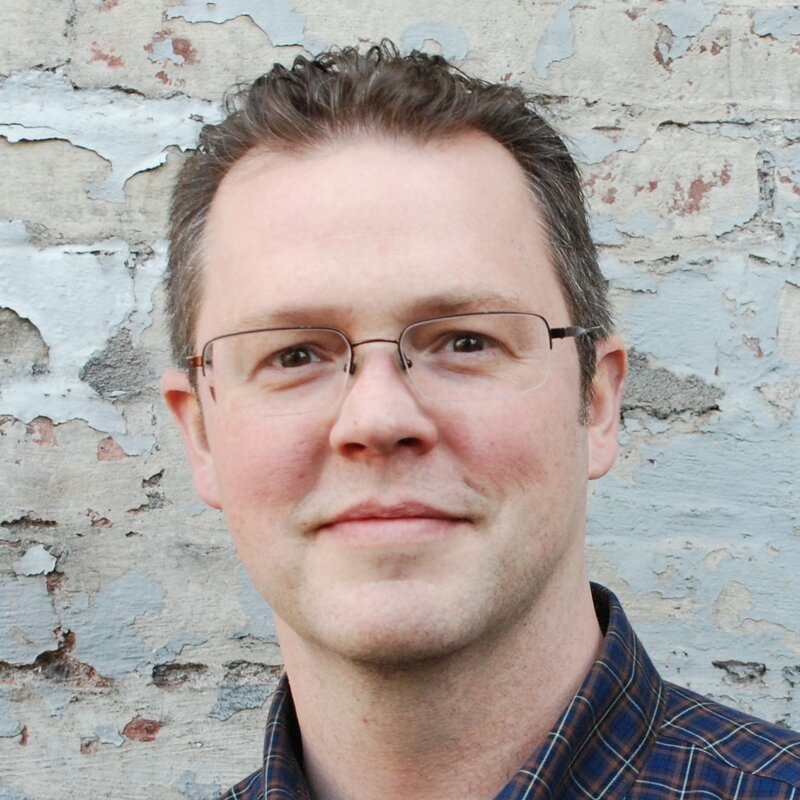 Matt has 15 years of experience in forestry, forest management, and forest analyses through his previous work for a large TIMO and a small forestry consulting firm. He holds a Masters of Forestry from Virginia Tech and a B.S. from the University of Idaho. Matt is a member of the Society of American Foresters and The Nature Conservancy.